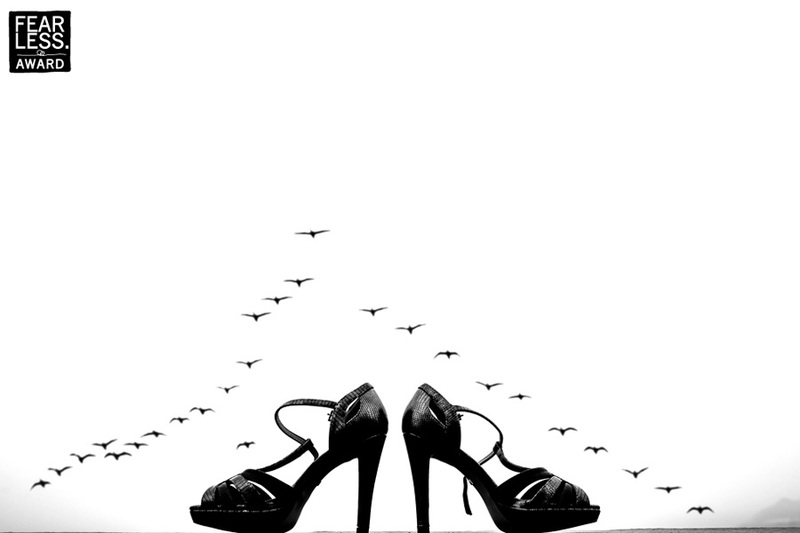 Who let these birds out? 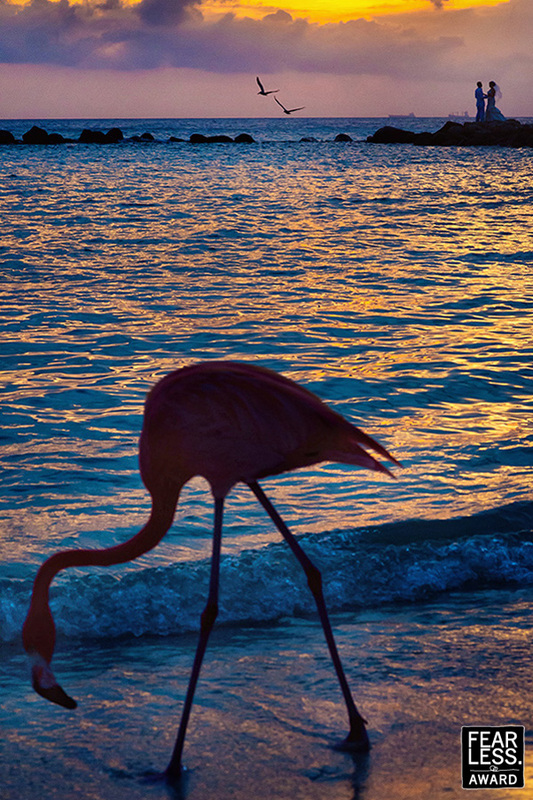 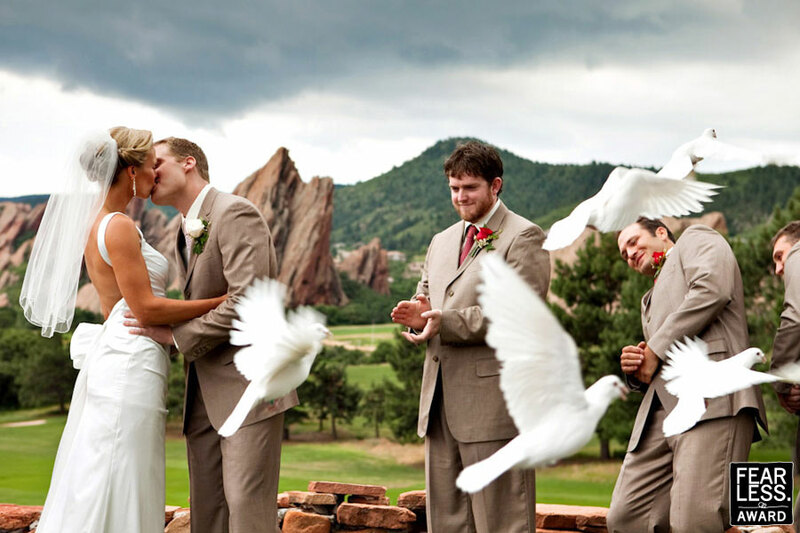 Click here for more special photo galleries. 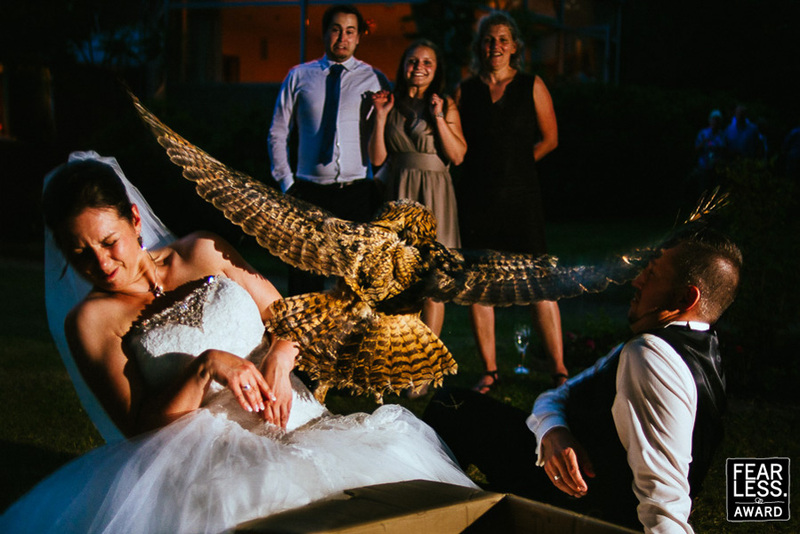 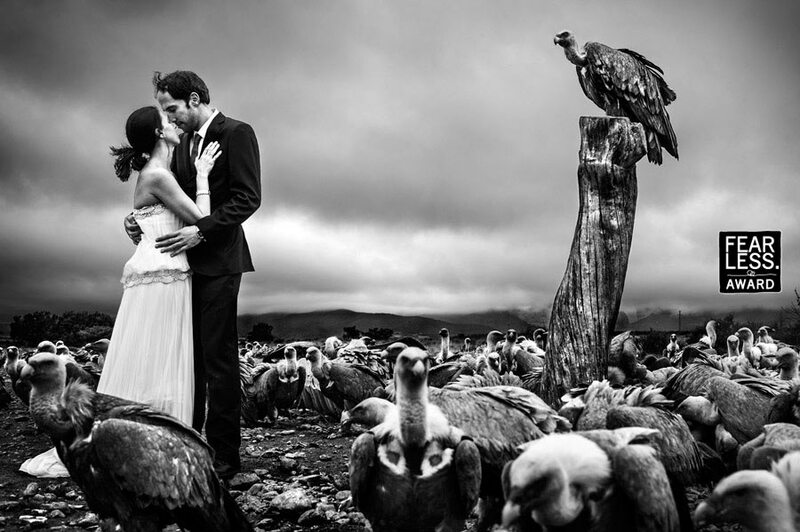 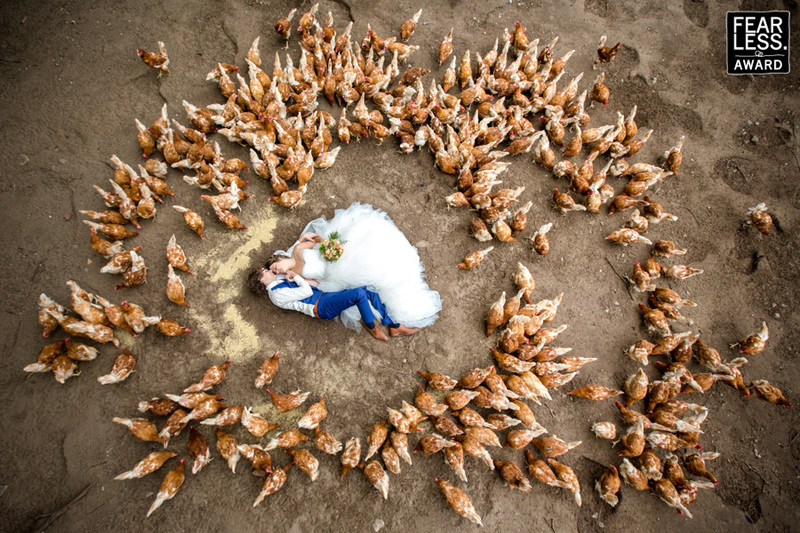 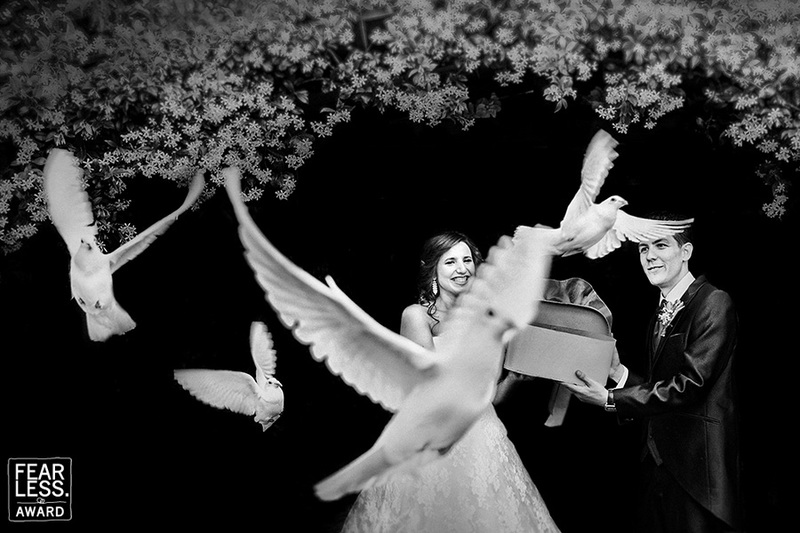 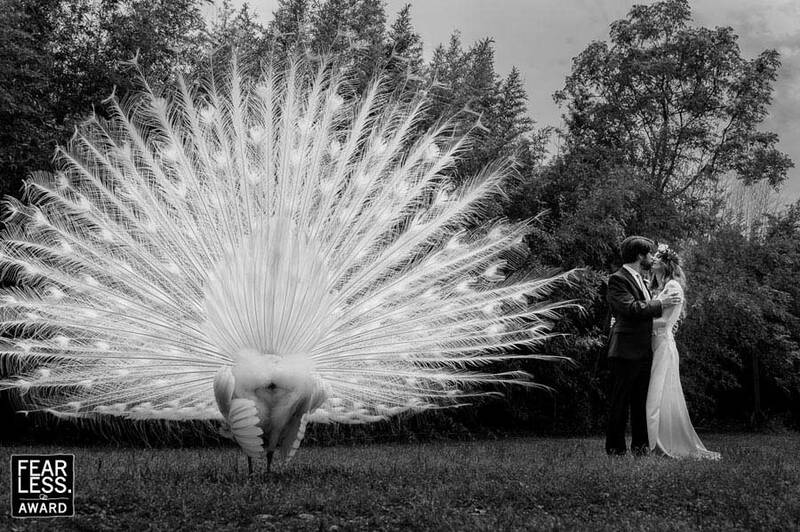 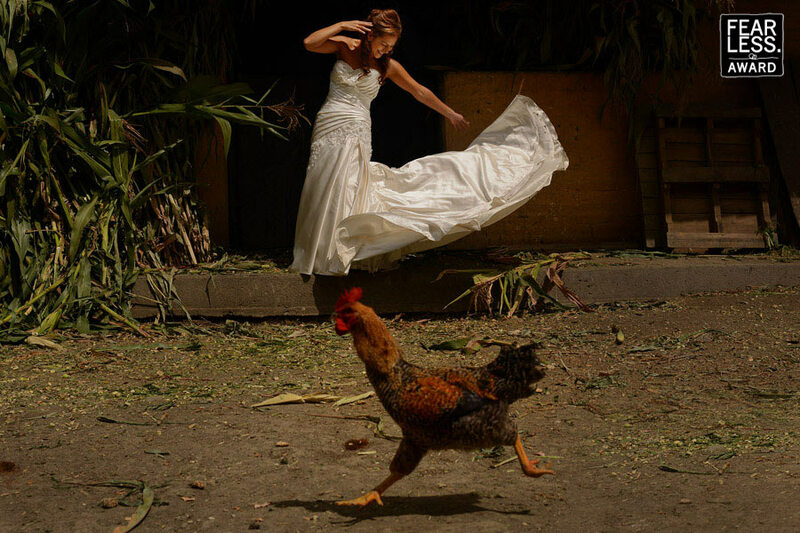 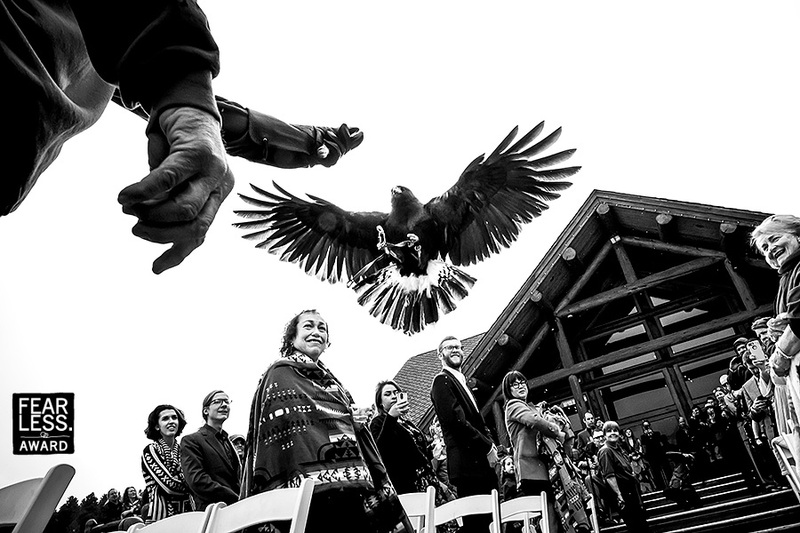 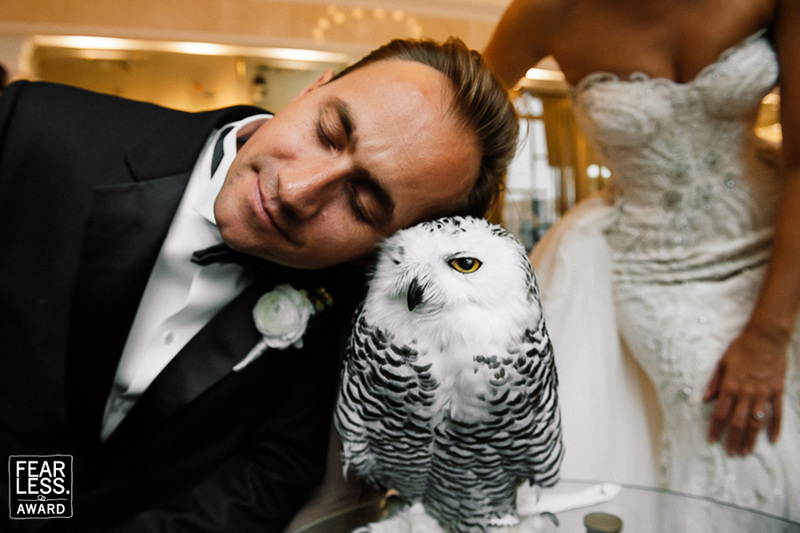 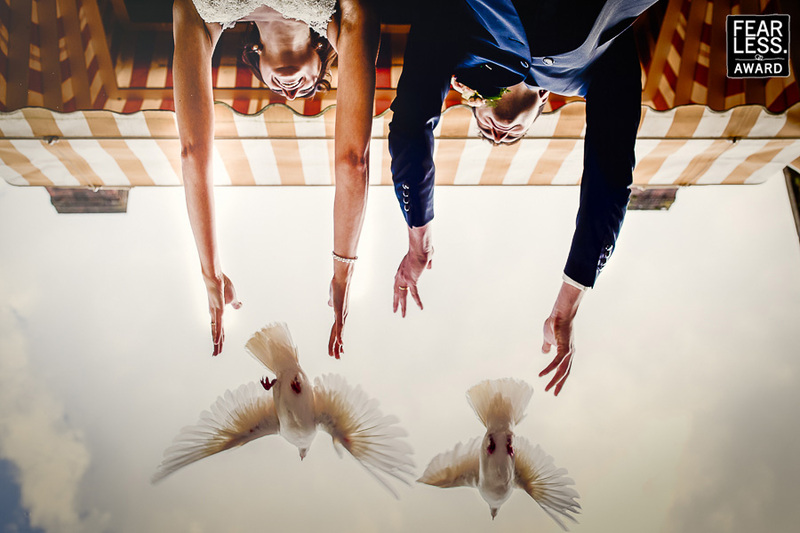 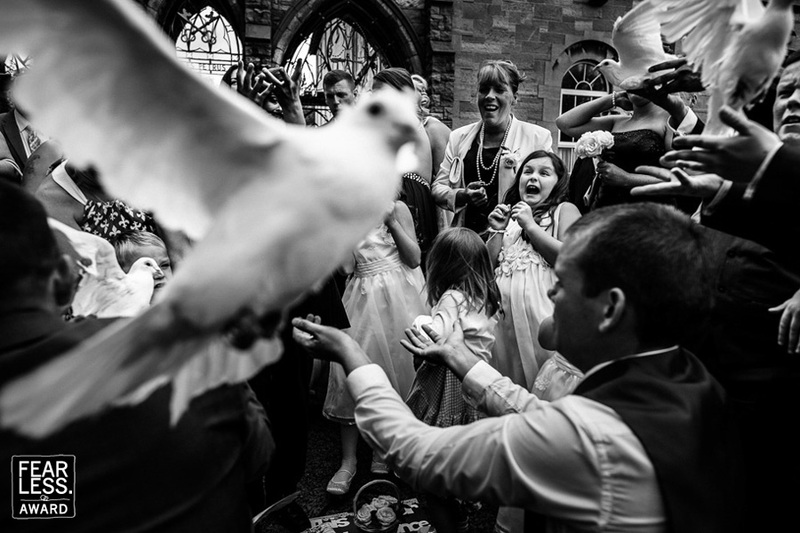 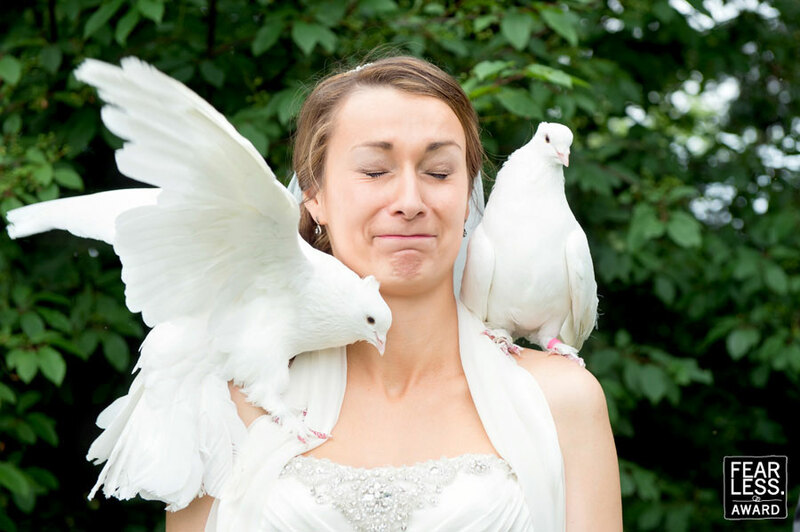 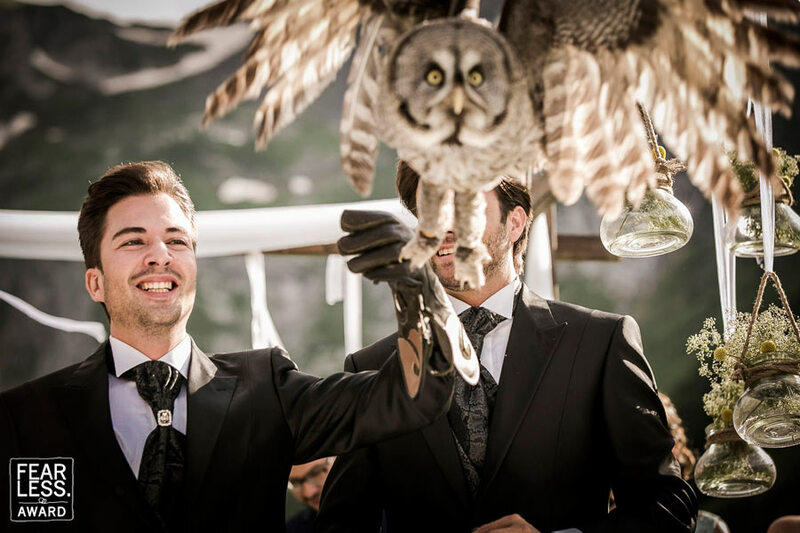 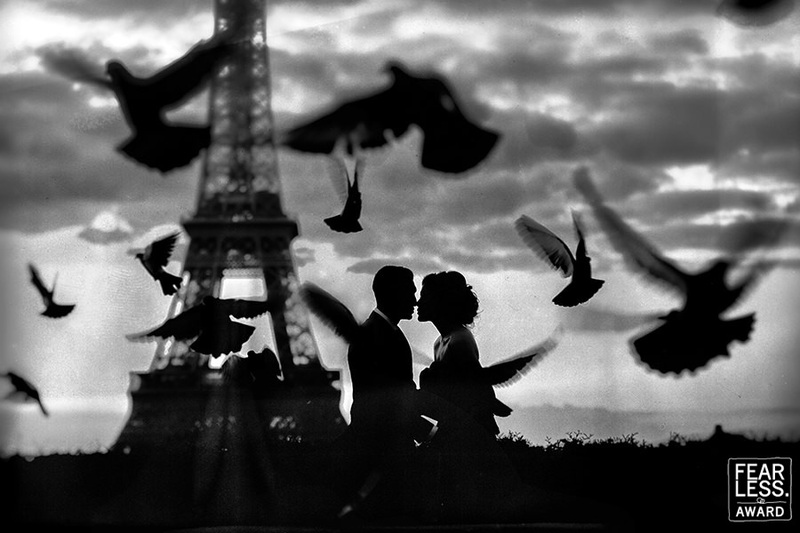 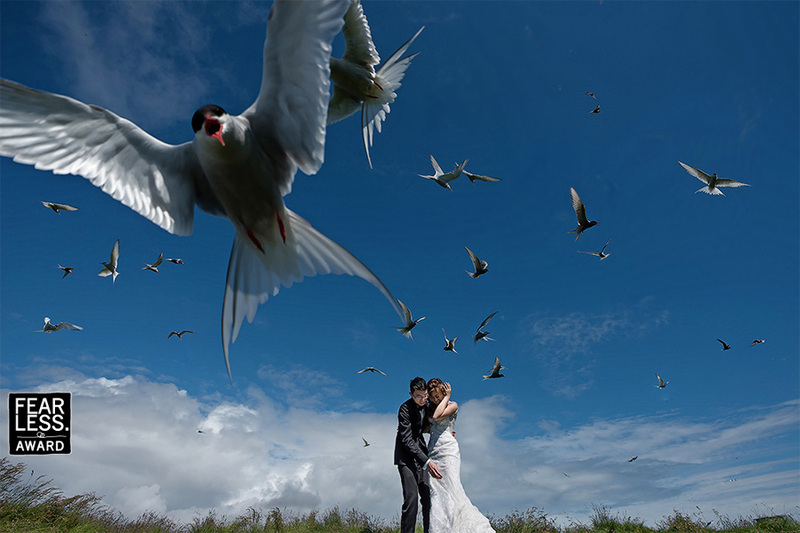 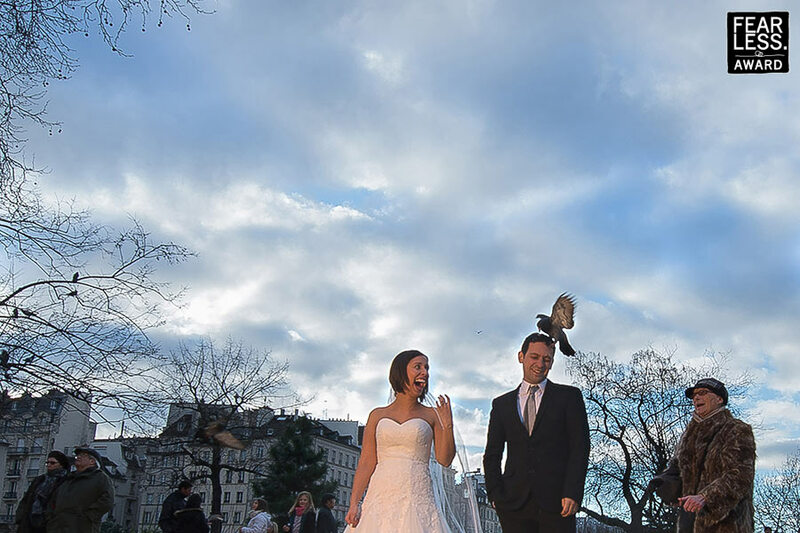 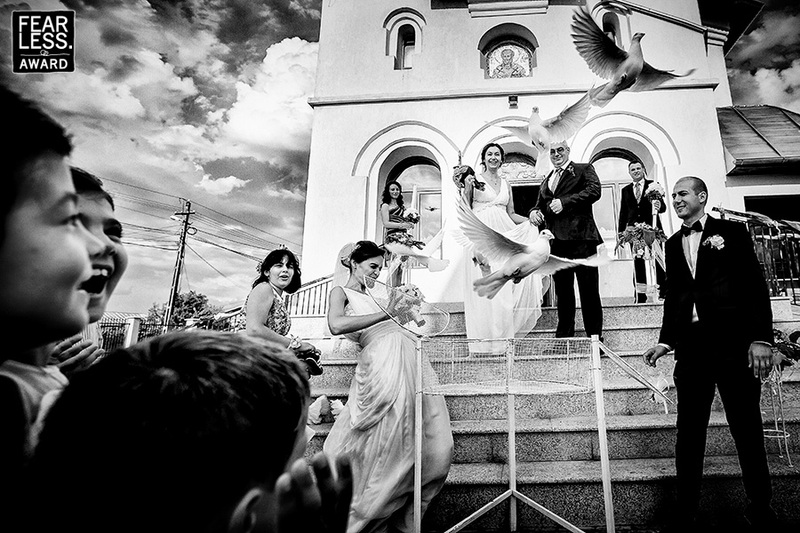 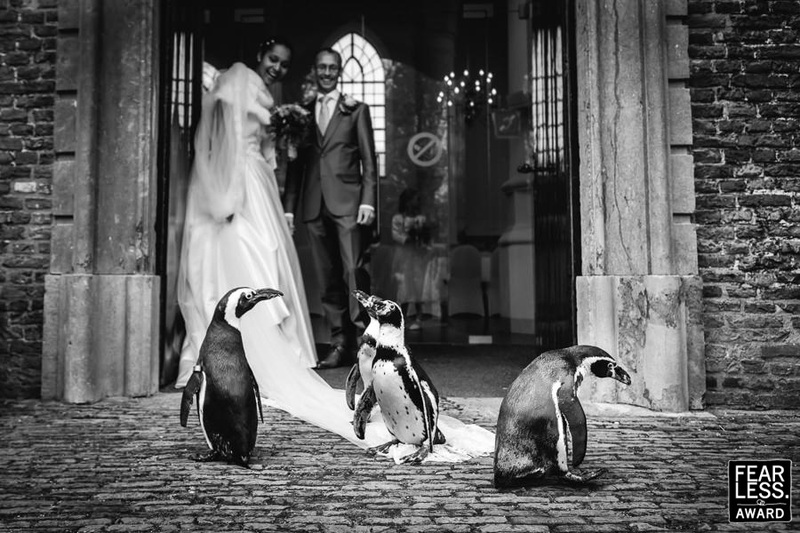 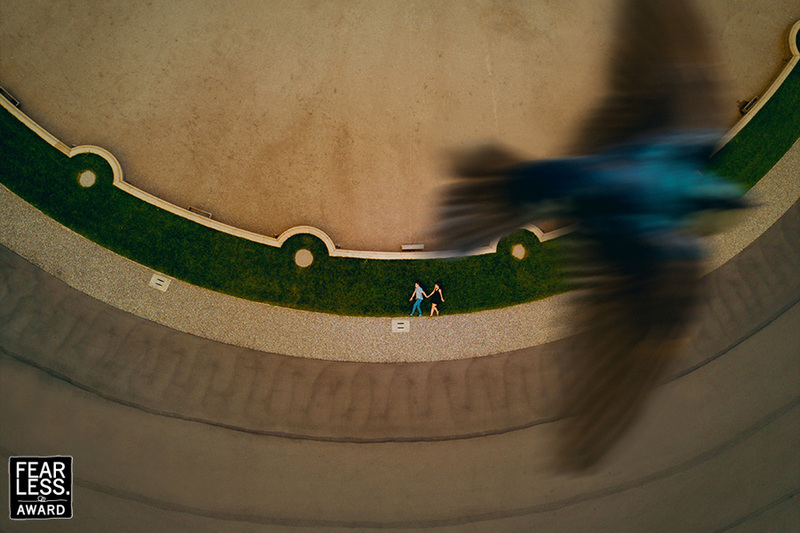 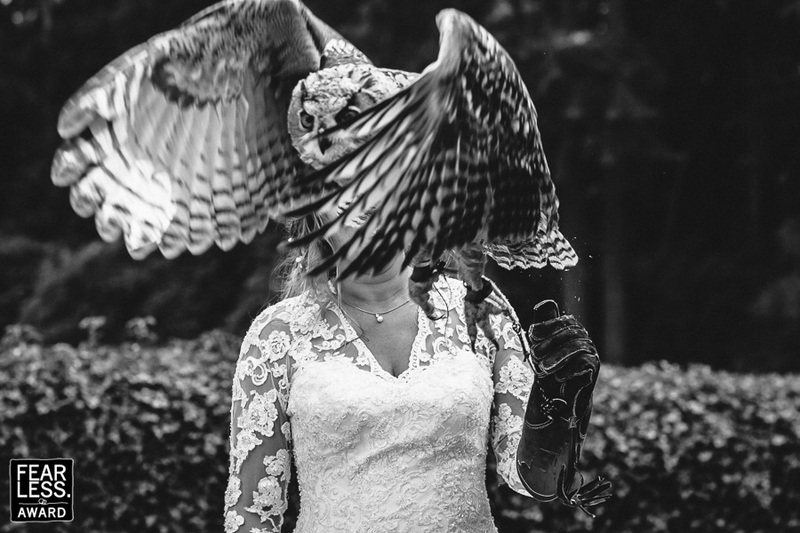 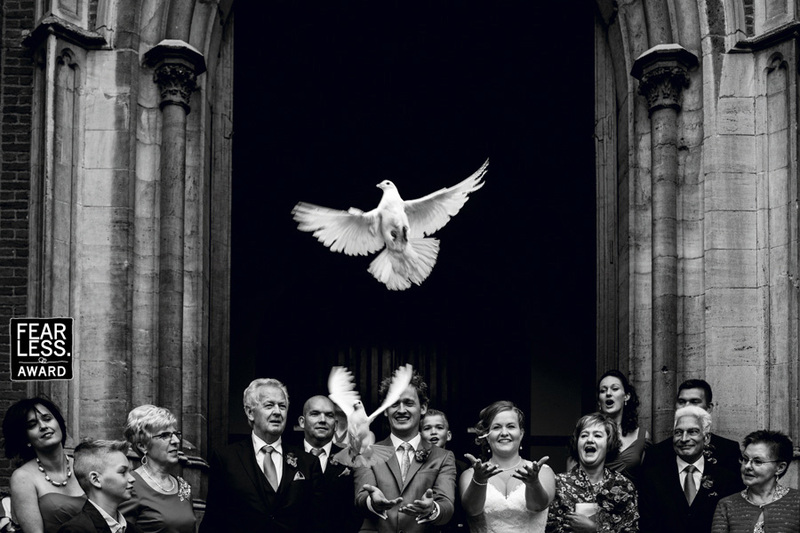 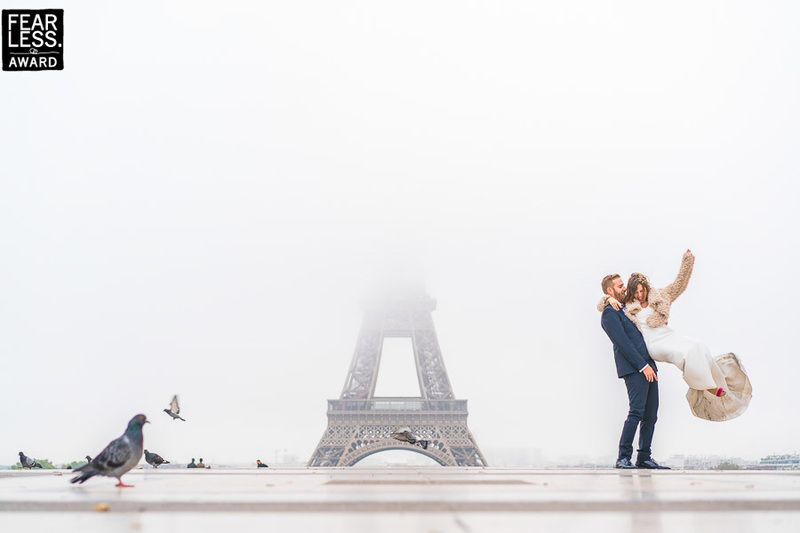 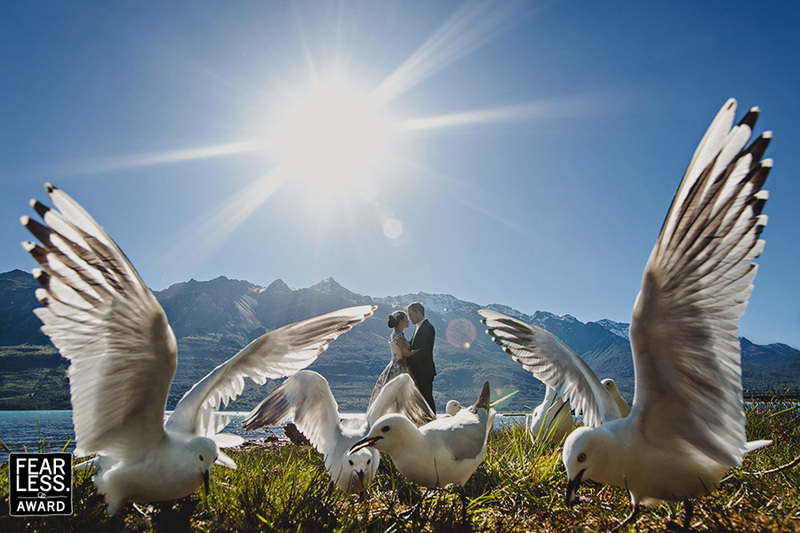 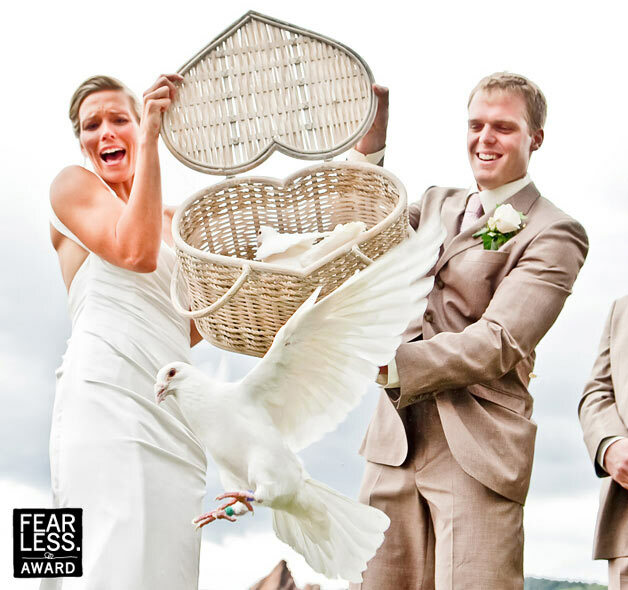 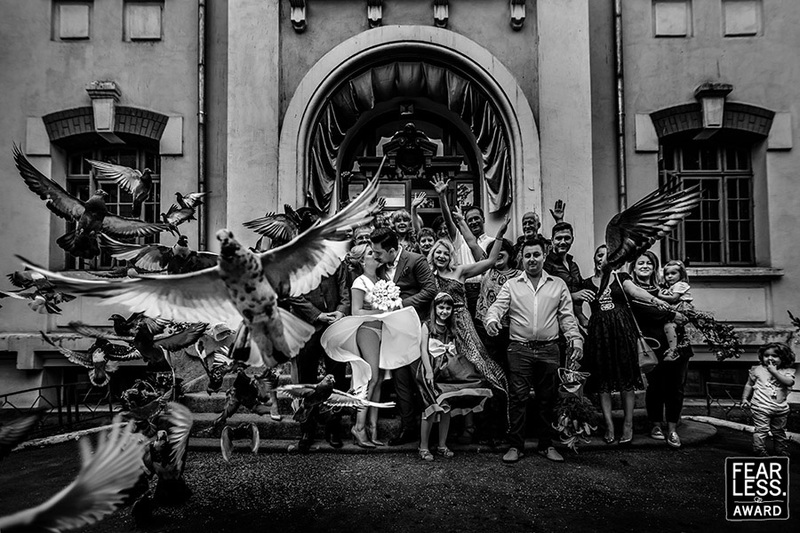 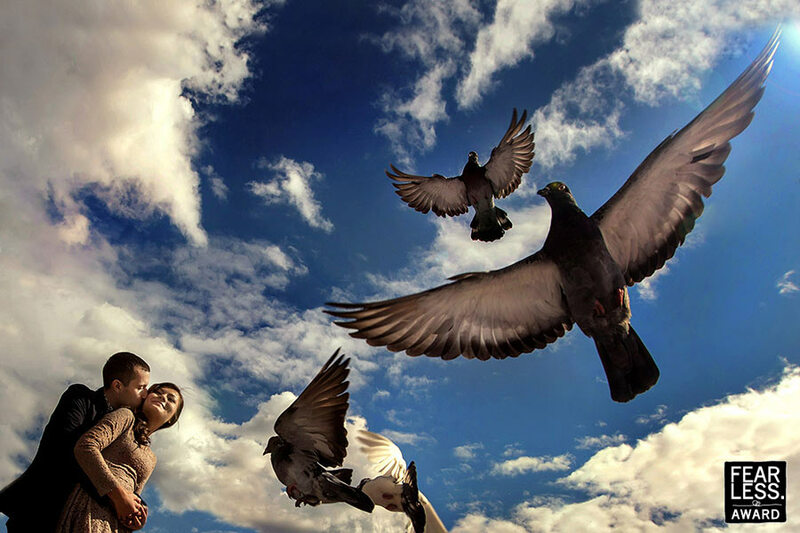 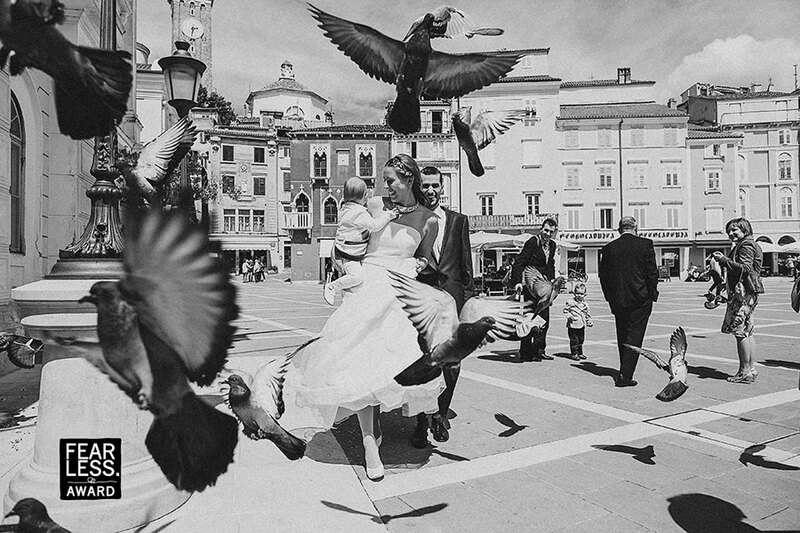 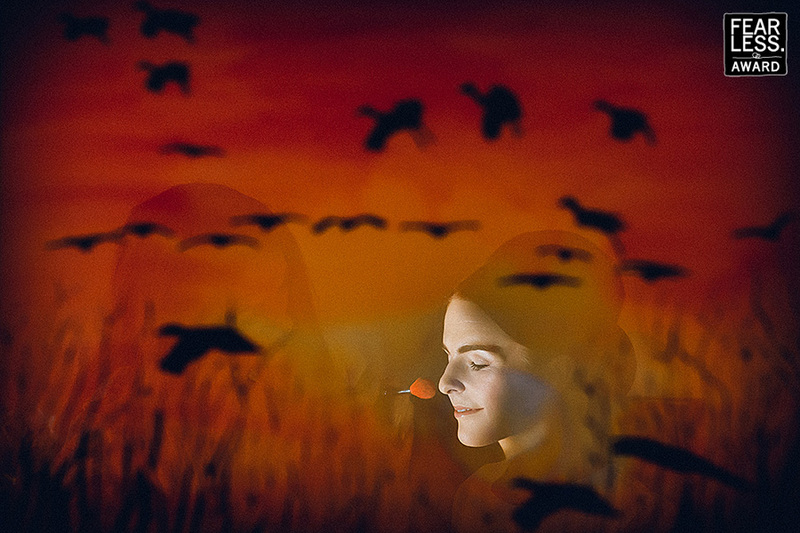 The world's best wedding photographers are Fearless!